The Organized Crime/Intelligence Bureau within CID is the focus of Arizona’s Intelligence-led policing effort. Utilizing an all crimes and all hazards approach, the bureau has numerous assets to assist criminal justice agencies throughout Arizona and the nation. 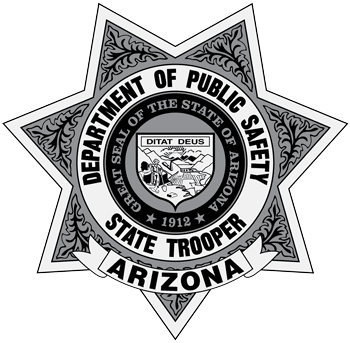 Many of the bureau’s assets are based out of the Arizona Counter Terrorism Information Center (ACTIC), a joint effort between the Arizona Department of Public Safety (AZDPS), the Arizona Department of Homeland Security (AZ DOHS), and numerous participating agencies to form a collective intelligence service dedicated to interdicting and preventing terrorism in the state. The Center operates on a 24/7 basis, providing both intelligence, investigative and technical support to state, local, tribal and federal law enforcement agencies as well as other agencies critical to Arizona and the country’s homeland security efforts. Also housed within the Organized Crime/Intelligence Bureau is the Gang and Immigration Intelligence Team Enforcement Mission (GIITEM) Central District. GIITEM is a statewide gang enforcement task force managed and led by the department. Other units housed within the Organized Crime/Intelligence Bureau are the Major Offender District, and the Emergency Management District.